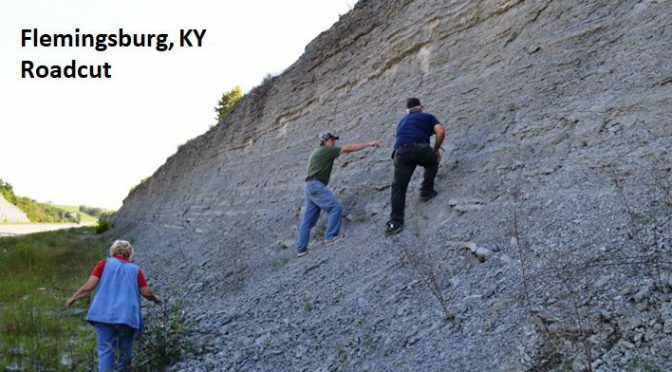 In mid-September, Bill Lesniak and I ventured a couple states west and south on a Buffalo Geological Society four-day fossil trip led by Jerry Bastedo. 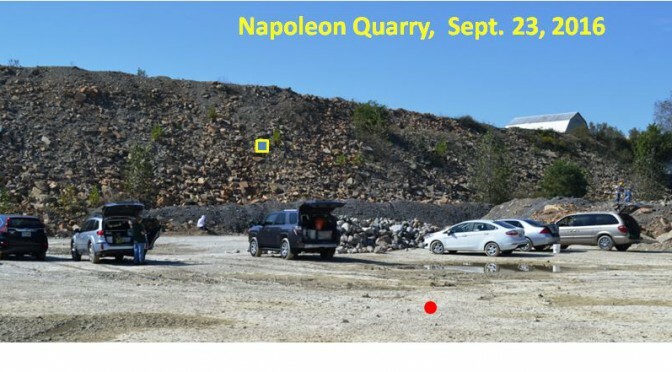 Our first quarry stop on a pleasant sunny Friday morning was in southeast Indiana at the Napoleon Quarry in Ripley County. It was a great site, but for me it might have been all that much better had I done a little research before the trip. But better late than never and here is what I have since learned.